Want to get started on selling your product before creating a more complex web site? 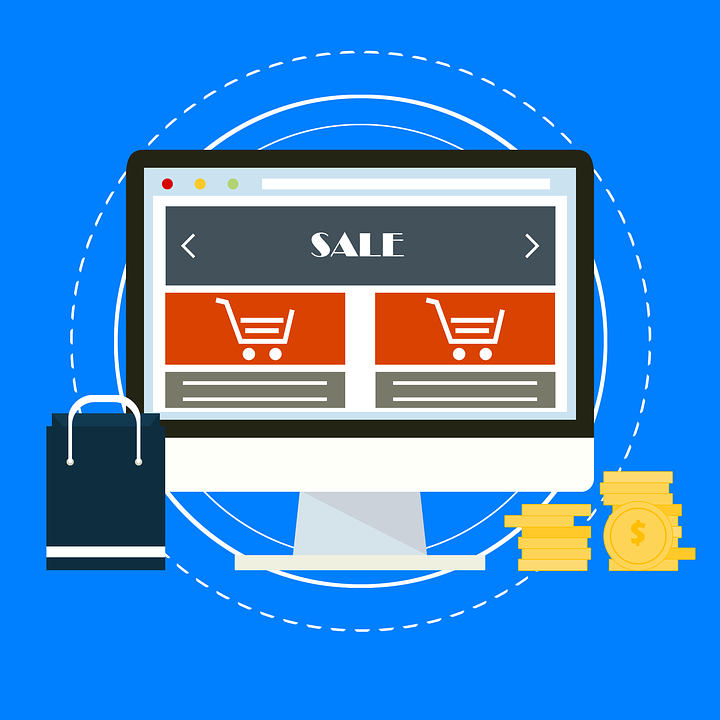 Sett up a full e-commerce store can be created on a Square account and connected to Mailchimp. This can be a less costly and flexible solution to building a web site. Just design a beautiful, branded landing page in Mailchimp, and start showcasing your product. Mailchimp’s free landing page builder makes it easy to design and publish customized landing pages that work for some business or is temporary solution before building a more complex WordPress web site. There are many pre-designed templates to choose from or select a basic layout to have a look different from the templates. Select colors, add images, and be sure to include call to actions. Add payment options directly to your landing page for quick, easy way to sell a special item and run targeted promotions. Create a consistent brand experience across all of your sales and marketing touch points.